Founded by Tom Ferrier in 2014, TF Sport has enjoyed winning pedigree from the outset, competing in the British GT Championship (Champions 2016, 2018) before taking on the challenge of first the Michelin Le Mans Cup (Champions 2016), European Le Mans Series (Runner-up 2017) and Blancpain Endurance Cup (Champions 2017). TF Sport again competed in British GT Championship in 2018, taking multiple wins on the way to claiming the teams’ championship. 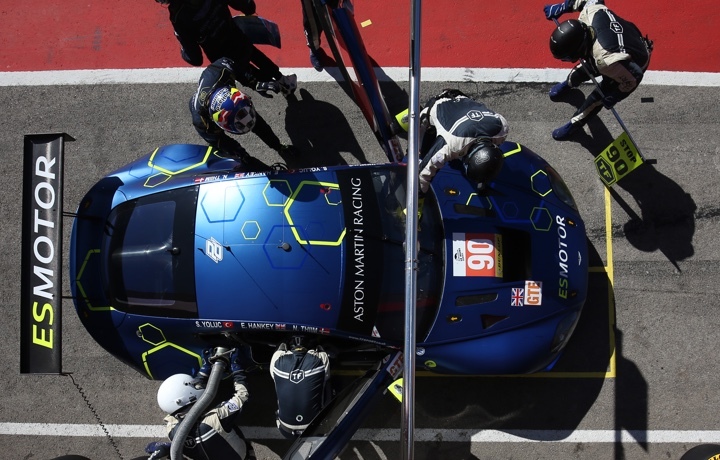 The team also returned to the Blancpain Endurance Cup and competed for the first time in the Asian Le Mans Series over the winter of 2018/19. The biggest programme of the team’s short history is the FIA World Endurance Championship where the team has embarked on the Super Season in the LMGTE Am class and with three runner-up positions from the first four rounds, it is already looking very promising. In addition, TF Sport was amongst the first to run the new Aston Martin Vantage GT3 on its return to the Gulf 12 Hours in December, securing a great fourth place finish on the car’s debut. Success for TF Sport on and off the track can be traced to the former racer Tom Ferrier and the exceptional team of engineers he has built over the last four seasons of competition. 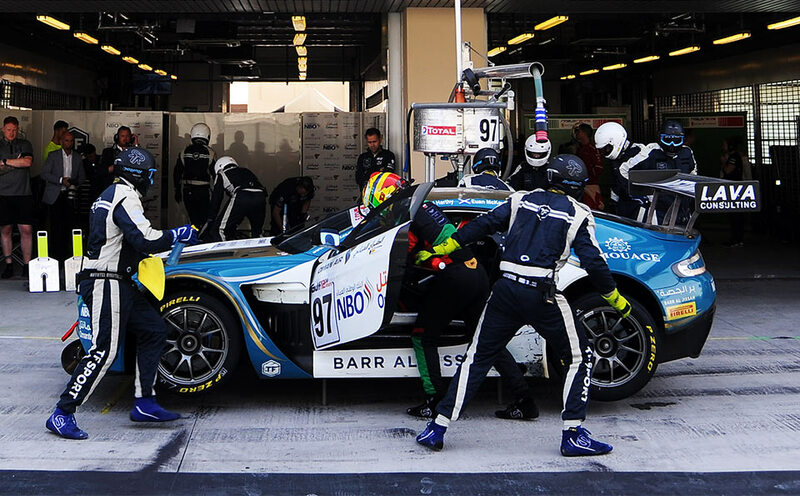 The team also enjoy official Aston Martin Racing Partner Team support meaning they have access to state-of-the-art simulators and technical facilities which can only aid in the quest for further championship honours. 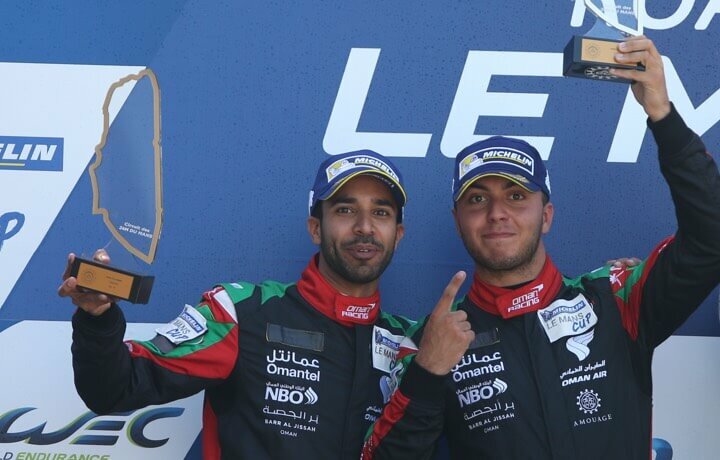 2017 – European Le Mans Series – Second in Championship.